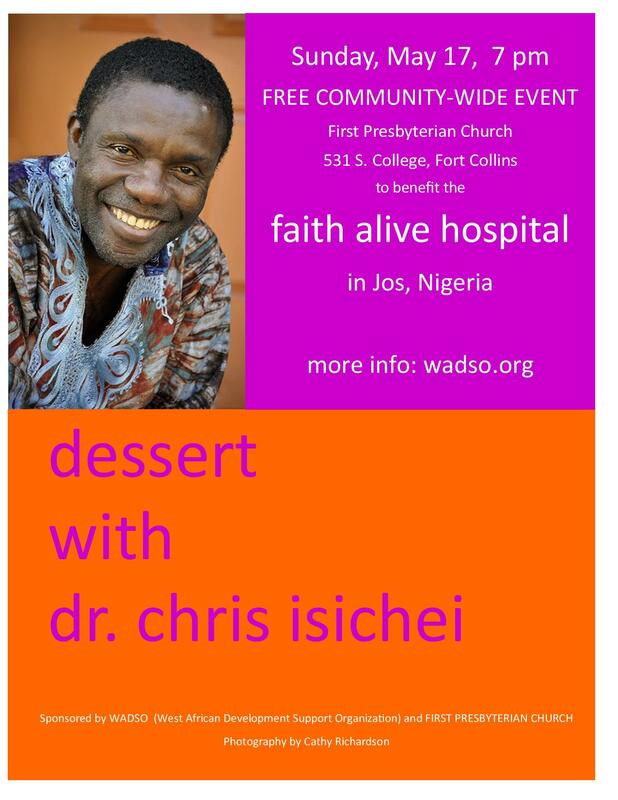 Meet and be inspired by Dr. Chris Isichei from the Faith Alive hospital in Jos, Nigeria on Sunday, May 17, 2015 in Fort Collins, Colorado. 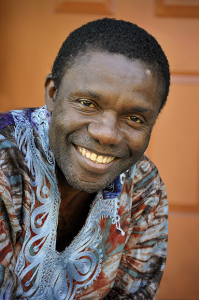 Dr. Chris will also preach about “God-Sized Goals” at First Presbyterian Church that morning at both 9:15 and 11 am services. 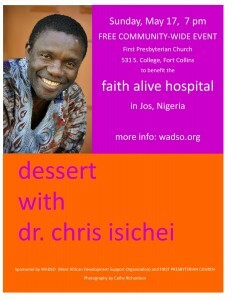 Services will be livestreamed at firstpresfc.org and available on podcast for one month starting May 19.